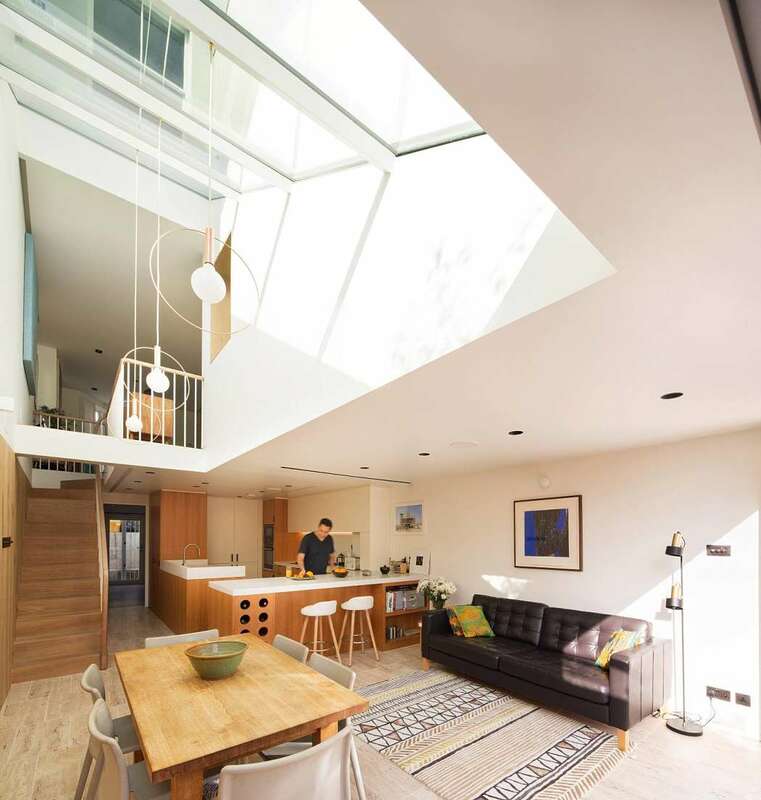 Dusheiko House is a radical remodelling of a Victorian terrace house by Neil Dusheiko. The property is located in North London, United Kingdom. As it is a home for my family, it was a chance to experiment with space and materiality and to explore ideas about what “home making” meant to us.